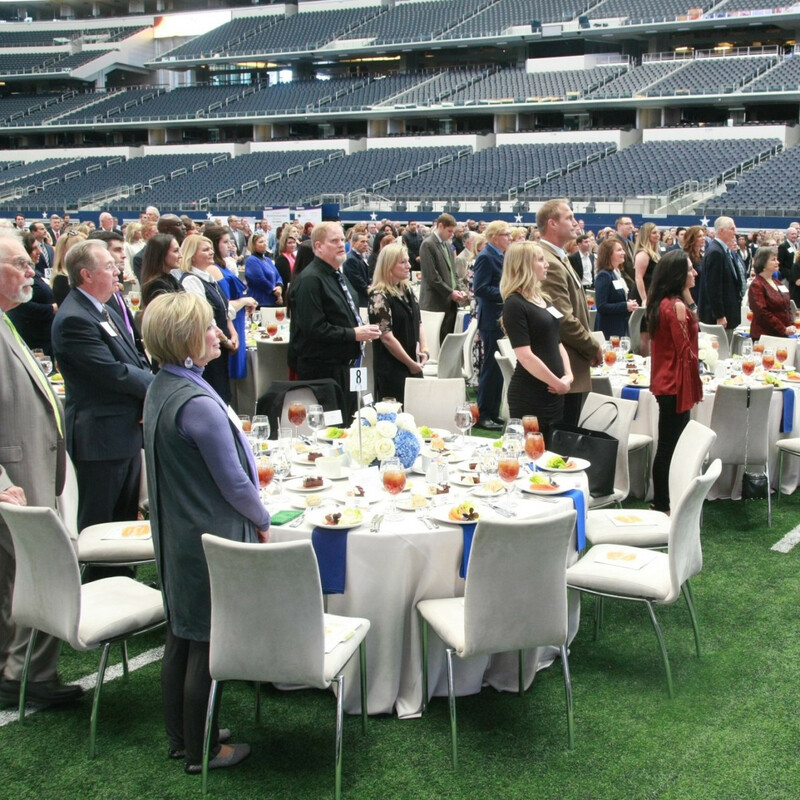 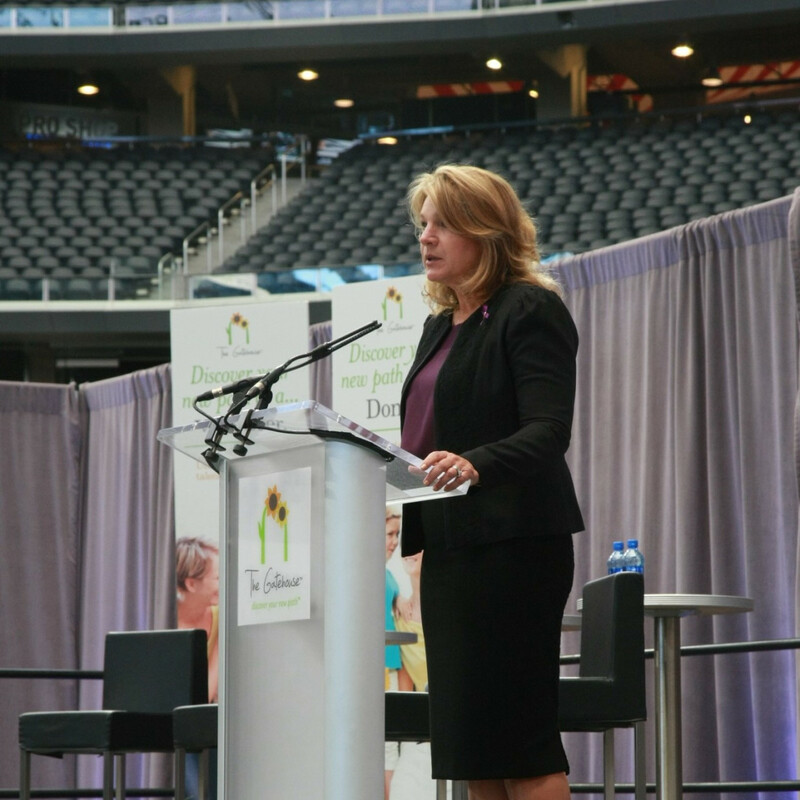 The 411: Dallas Cowboys executives and legends suited up for the luncheon aimed at increasing awareness of domestic violence resources available in North Texas. 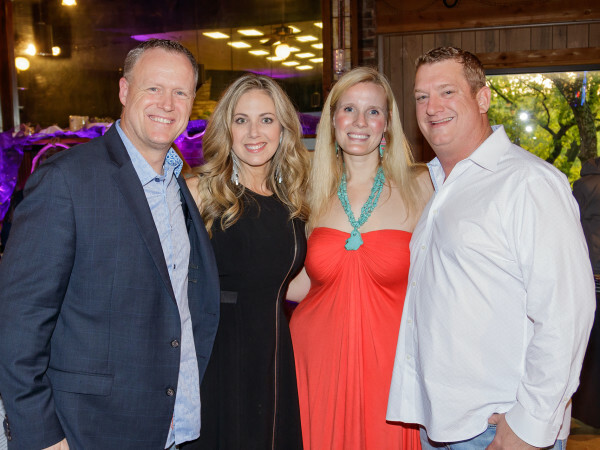 Proceeds, which exceeded previous years' totals by 35 percent, will assist The Gatehouse, a community in Grapevine that helps women and kids out of domestic abuse crisis. 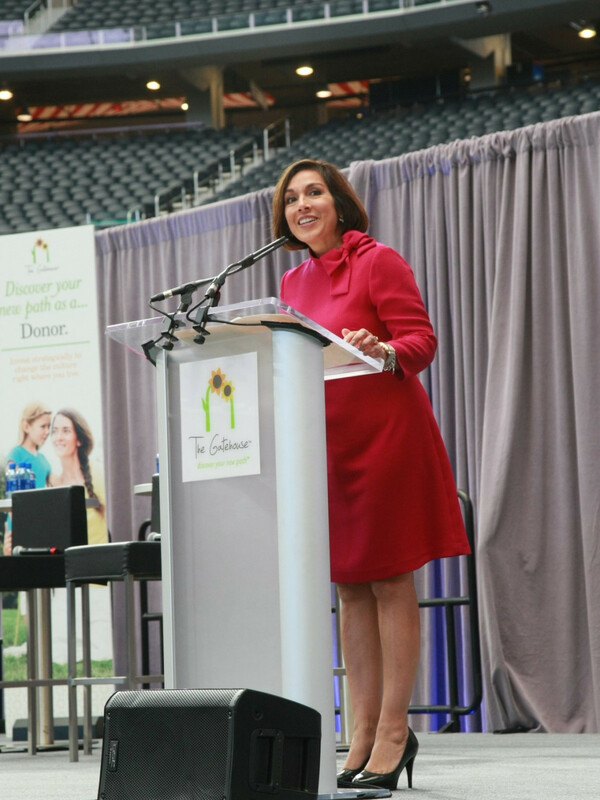 Money from a live auction will go directly to building the gymnasium at The Gatehouse's Early Learning Childcare Academy. 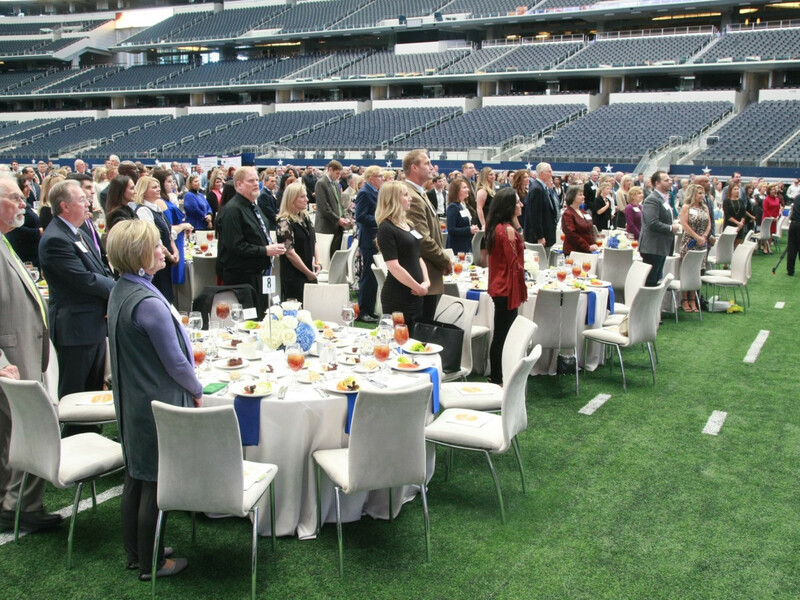 The luncheon was underwritten by the Gene and Jerry Jones Family Foundation. 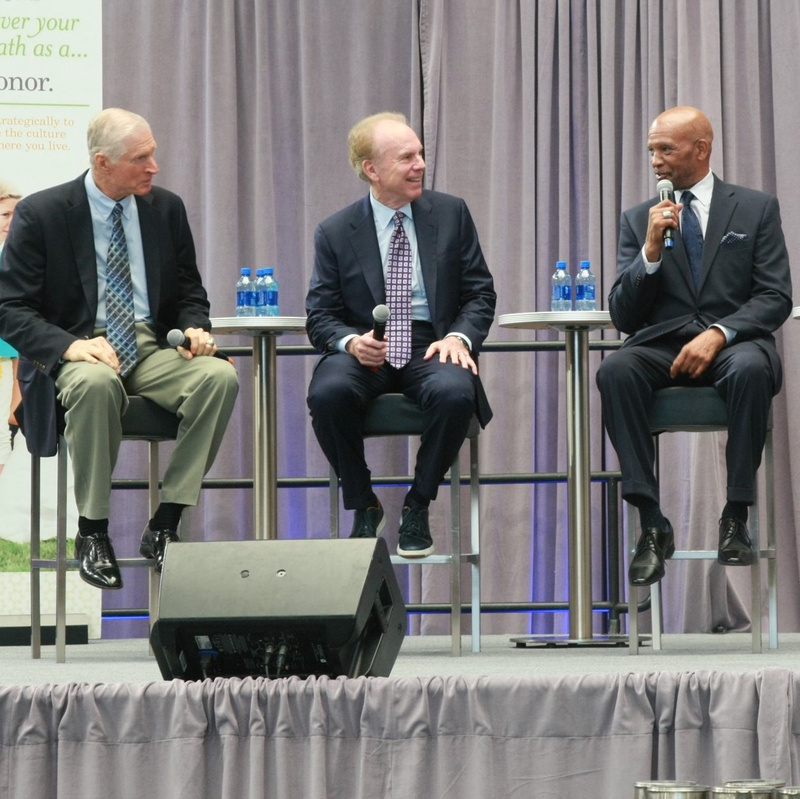 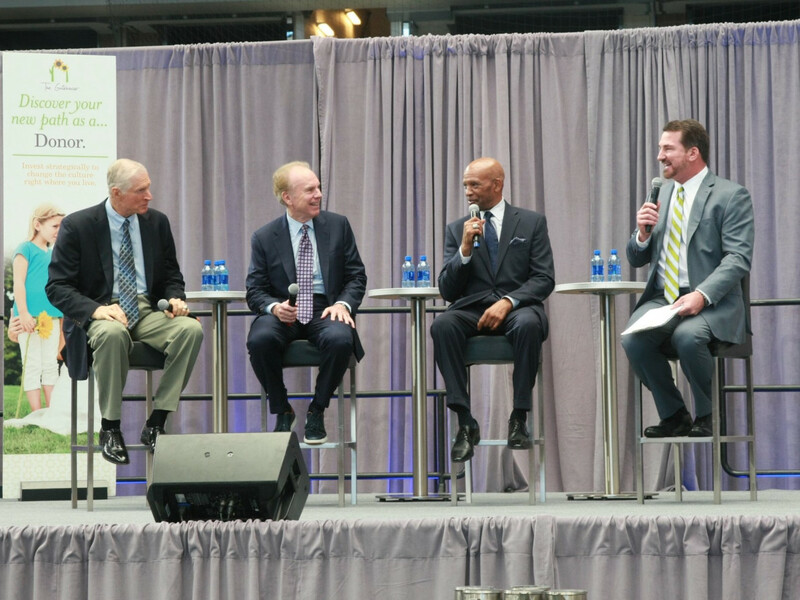 It featured a panel that advocated for community assistance, which included Cowboys greats Drew Pearson, Roger Staubach, and Bob Lilly, as well as Cowboys Vice President Charlotte Jones Anderson. 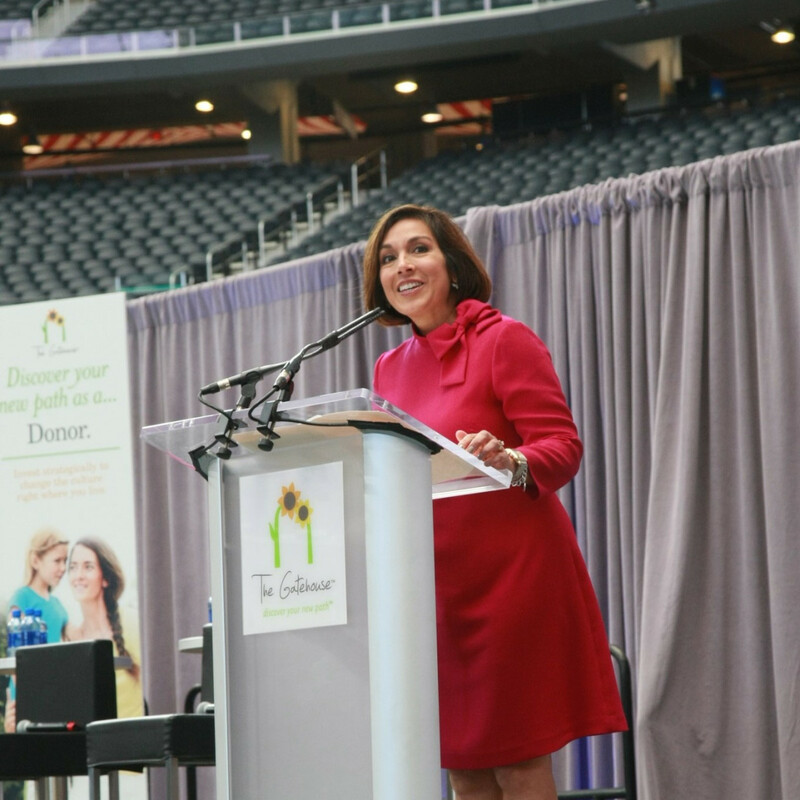 NBC5 anchor Deborah Ferguson emceed, and former Cowboy and radio network analyst Babe Laufenberg moderated the panel. 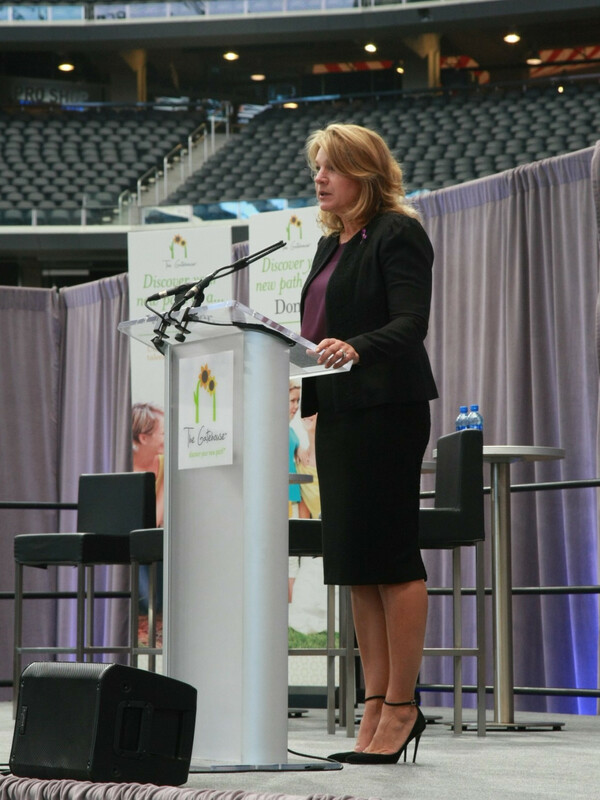 Jennifer Staubach Gates, Dallas City Council member and Dallas Domestic Violence Taskforce chair, led the invocation, and Grammy Award-winner Brenda Ellis sang "God Bless America." 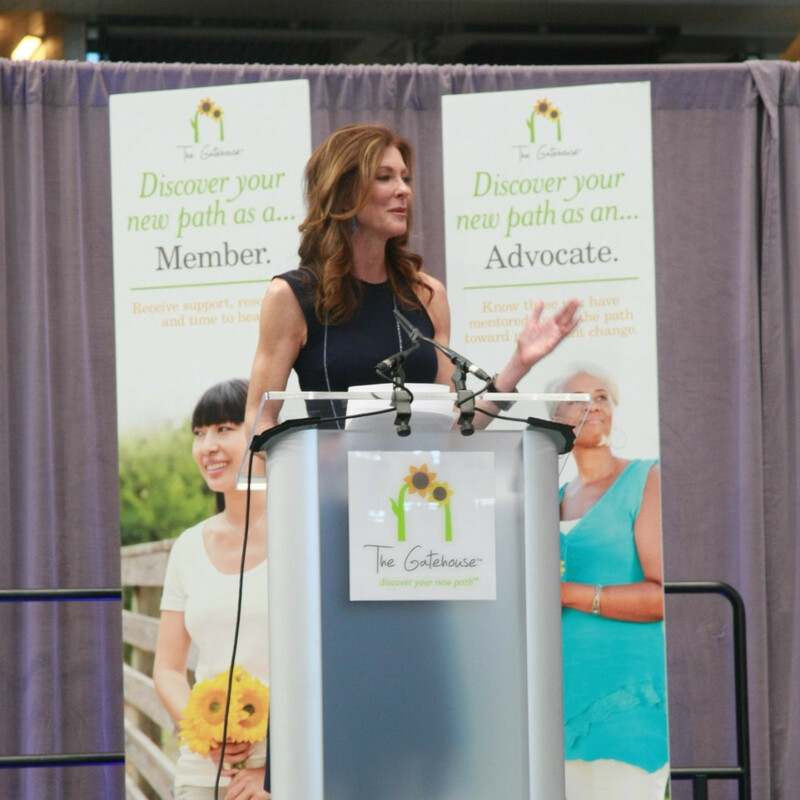 "The National Coalition against Domestic Violence states that 'one in three women have been victims of domestic violence,' and I represent that one in three," a graduate from the first Gatehouse graduating class said in a release. 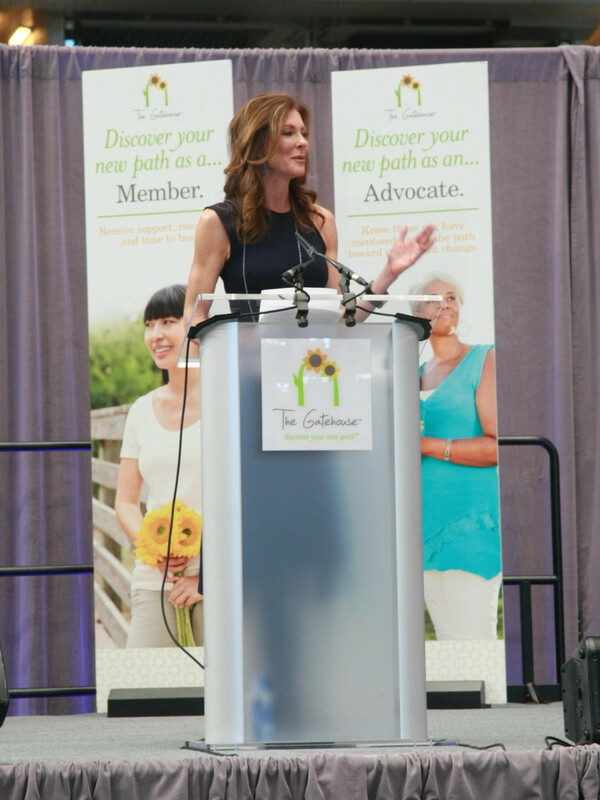 "Through group sessions and counseling, I have learned self-worth, hope and the endless possibilities of having a new start."